I have contacted the author and he is ok with me using some of his modified package. This is just a quick implementation. Most of it is just the example code converted to actions. I have not done much testing so if there is a error let me know. You will have to parse the scores yourself. If this helped you please consider donating. Hey there, Marsh! Thank you thank you for these actions! It's absolutely saved me a TON of time! I tried to click 'donate' on the above image, but it's just that... an image. 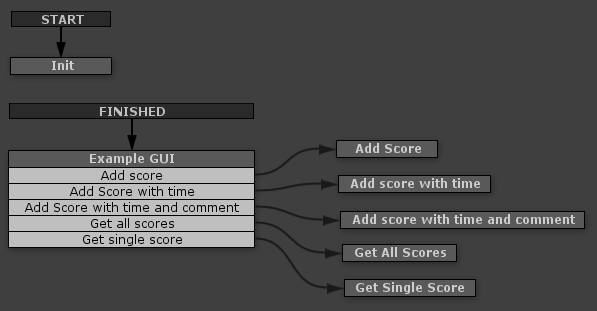 Is there any chance you could create another action for this that sorts the output? I've been scratching my head on this the last day or so. 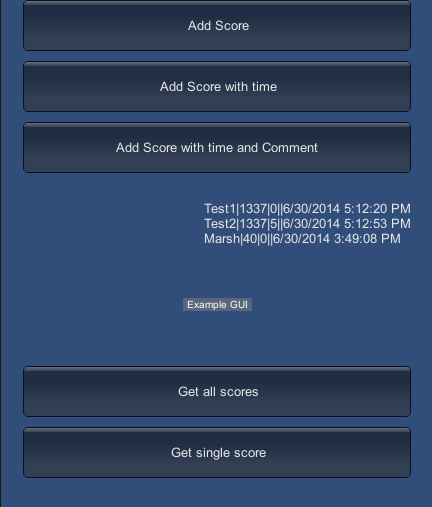 For instance, in my output in the link below, I'd love (rank)(Username)(Score) but I'm really struggling in the solution.